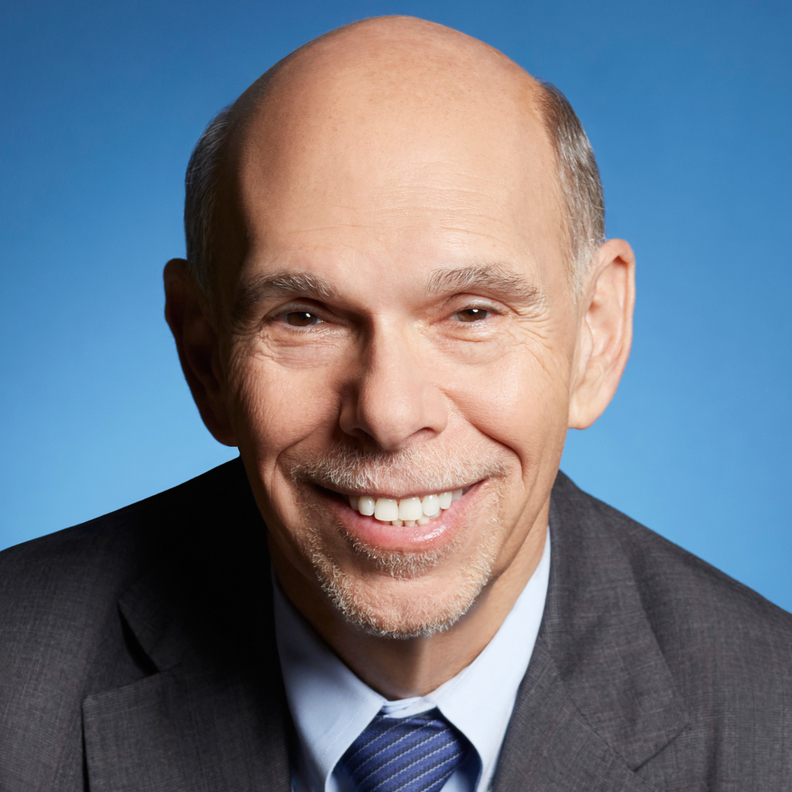 Dr. Kenneth L. Davis is president and CEO of Mount Sinai Health System in New York City. A Texas court's ruling that the Affordable Care Act is unconstitutional is reviving the divisive and damaging political battle that threatens the viability of hospitals and the ability of insurers to offer reasonable health policies. But all Americans, regardless of where they stand on the ACA, can agree on this much: We need to lower the cost of care while improving quality and patient satisfaction. An ideal way to do this is to keep patients out of the hospital whenever possible through proactive, preventive care. Yet even when this fails and patients do need acute care, we can successfully treat many of them outside the hospital. Hospital at Home is an innovative program that provides hospital-level service in the patient's own home, at a fraction of the cost of hospitalization. Health systems across the country are prepared to launch such programs, which would save Medicare hundreds of millions of dollars, once an appropriate payment model is in place. Elderly patients with illnesses such as pneumonia, asthma and urinary tract infections, can be treated at home where they face less risk of falling, sleep better, receive better nutrition, and are far less exposed to drug-resistant bacteria, all of which contribute to better outcomes and greater patient satisfaction. Participation is entirely voluntary. The acute-care team includes doctors and nurse practitioners who provide a daily visit and are on call 24/7. Nurses visit twice a day. Social workers, physical therapists and other providers are available as needed. The program brings portable medical equipment to the home, including X-ray machines, electrocardiograms, infusion pumps, and ultrasound machines, while state-of-the art communications technology can supplement in-person visits to ensure the patient is well-monitored. If clinical concerns develop, the patient is quickly brought to the hospital. Following the acute-care episode, a 30-day period of transition services provides a smooth discharge and appropriate support. To test the model, HHS' Center for Medicare and Medicaid Innovation provided a three-year grant—which ended in 2017—for Mount Sinai Health System to organize and deliver Hospital at Home services. The program has generated a savings of more than 15% per patient, primarily due to a reduction in length of care and a drop in the hospital readmission rate. Length of stay has averaged just 3.1 days, compared to 5.3 days in the hospital; the 30-day readmission rate has been cut in half, down to 8%; and the 30-day emergency room readmission rate has dropped by almost half to 5.3%. Patient satisfaction is substantially higher compared with that for inpatients. Mount Sinai's experience reinforces the encouraging results of hospital-level home care programs run by several Veterans Affairs hospitals and a few others. Few U.S. hospitals offer such cost-saving care because most insurers, both government and private, are not set up to pay for Hospital at Home. Since the care is given at home, it is not considered a hospitalization, even though the same acute-care services are provided. Through a partnership with Contessa Health, we now have a payment mechanism for this service with a number of Medicare Advantage, commercial and managed Medicaid plans. However, since the conclusion of the Innovation Center grant, we are unfortunately unable to provide the service for the majority of patients with traditional Medicare who are most in need. What's needed is a bundled, DRG-style payment system for acute care to replace the inpatient payment to the hospital and attending physician. Incentives for delivering this cost-saving approach to care could be provided through a performance-based payment linked to the total Medicare expenditure for the Hospital at Home episode and 30-day transition service. Establishing a bundled rate would enable rapid delivery of home health services, without the administrative delay of waiting to ensure payment authorization, a delay that can't be tolerated in cases of acute illness. A new payment program, we estimate, would lead to 575,000 Medicare fee-for-service patients being treated annually in the Hospital at Home environment, generating savings of up to $720 million. Cost savings across the U.S. would likely be many multiples of that figure, as we believe 1.7 million patients could be served annually through Hospital at Home programs. Additional savings would follow by bringing other services out of the hospital to the home, including post-operative care and rehabilitation. Innovative cooperation between providers and payers, especially the CMS, can build the road to a more affordable, efficient and effective healthcare system that benefits all Americans.